Doctor > Lawton, Bradley R., M.D. 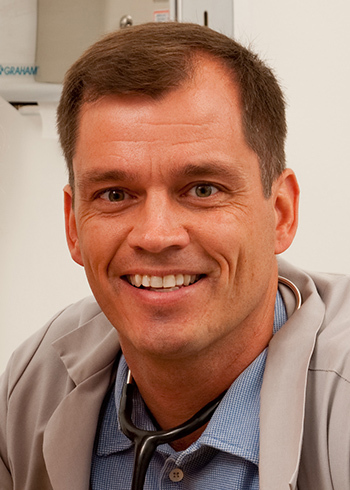 Dr. Bradley Lawton is a board-certified family medicine physician with Morris Family Healthcare and Wellness. He sees patients at the office in Morris. To make an appointment, please call 815-513-5625. About Bradley R. Lawton, M.D.